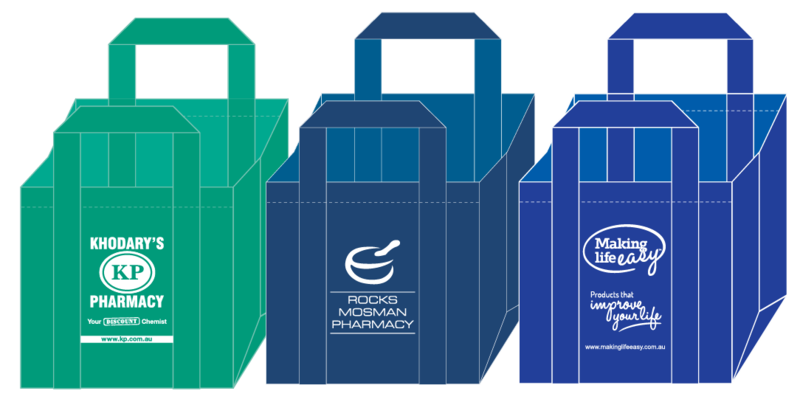 Many pharmacies have come to realise the benefits of selling or giving away environmentally friendly bags. The versatility of an environmentally friendly bag means that they can be used for many different things and are a fantastic alternative to many other brand awareness options. StirlingFildes offer all styles of environmentally friendly bags. Please call us to discuss our full range.